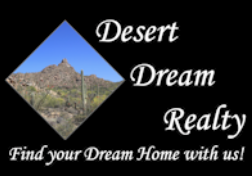 5203 N 200th Avenue, Litchfield Park, AZ.| MLS# 5911067 | Desert Dream Realty Cave Creek | 480-252-8300 | Find Your Dream Home with Us! 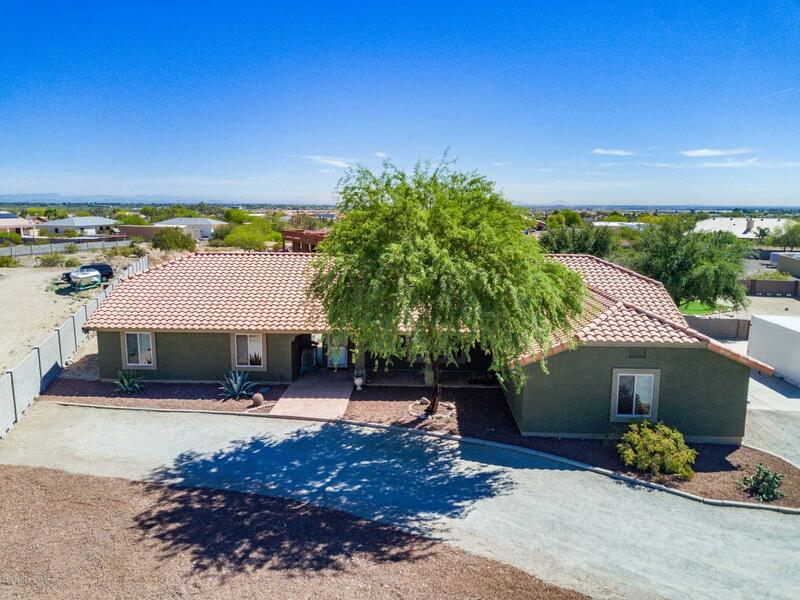 Ranch Home on almost 1 acre with horse privileges & mountain views. Great Room plan with vaulted ceilings; lots of dining & entertaining space. Unique Island Kitchen has newly installed granite counters, backsplash & undermount sink. Breakfast bar. Large walk in pantry. Split Master features spacious His & Her closets with built-in storage. Ensuite bath has double sinks & combo tub/shower. Large secondary bedrooms. One has walk in closet. Dual purpose Laundry rm has exit to pool & includes 3/4 bath with toilet, sink & shower. Black Lagoon pool has barrier fence & opens to lush desert landscaping. Large covered patio. Lots of space for RV's, trailers, toys or horse set-up, Garage has separate workshop/storage area. Recently painted, newer AC's, windows & numerous other upgrades. No HOA.